The data for 2017/18 Truancy Penalty Notices (98% of them term time holidays) has been analysed by Jon Platt. He says they’re so high that’s it an average of one penalty notice for every seven school children – a huge increase on previous years. The results of an FOI request made by Jon Platt from Parents Union, show that the Isle of Wight council have smashed the record nationally for imposing the most fines on parents whose children are absent from school on ‘unauthorised’ term time holidays. In 2014/15, the year I was prosecuted, the Isle of Wight Council set an unbelievable record. They issued Truancy Penalty Notices at a rate never before seen anywhere in the Country. It was ten times the national rate. They issued 1,805 penalty notices for an authority that only has a little over 14,000 pupils. That’s 128 Penalty Notices per thousand pupils, compared to the national average over the last five years of 12 per thousand pupils. 98% related to ‘term time holidays’ where, in almost all cases, the children had otherwise excellent attendance. That staggering record has just been broken. In response to an FOI request I have just been given the 2017/18 figure. It is up a staggering 74% on last year and up 12.5% on their previous record. 2,030 parents were issued with fines, amounting to 143 penalty notices per 1,000 pupils. In a single year one penalty notice was issued for every seven children in school on the Island. That is 12 times the national average. 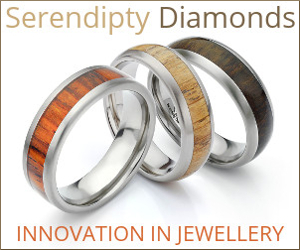 It generated income to the Council of £112,000. The department who issues these fines cost £246,000 to run (not including legal fees or other associated costs). The IW Council tax payer made a ‘loss’ of £150,000 on this lunacy. 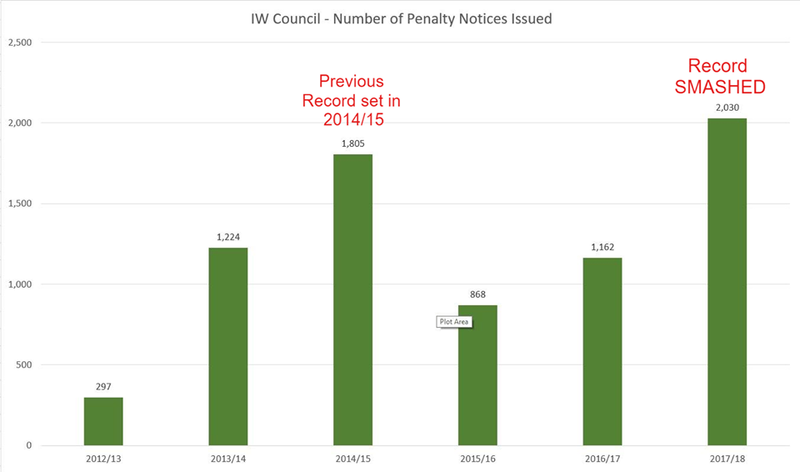 In a post last month I predicted that when the national data is released in March 2019, the number of penalty notices will have risen substantially in 2017/18. I predicted that the number will reach 235,000. Based on the Isle of Wight figures, we may even see the 2017/18 figure hit 275,000. If that happens then the numbers will have risen more than 500% in five years! Remember the background to this. This is a local authority with some of the worst educational outcomes in the country. A local authority that has more children admitted to hospital suffering with a mental health crisis than any other authority in the country. If you think this is a completely bonkers waste of tax payers money, leading to highly undesirable outcomes for families and children, share this post. 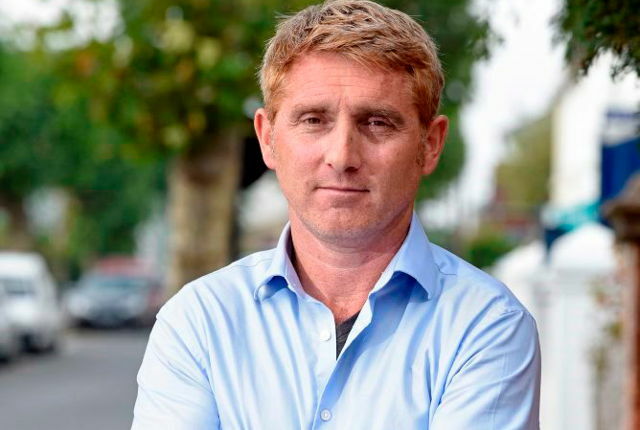 8 Comments on "Massive increase in number of Isle of Wight school absence fines, says campaigner"
I agree, nobody needs to hear any more from a man willing to damage his children’s education by taking them out of school. Headteachers maybe ? not all are male…. Is the IOW doing well in education league tables? Does it have a high truancy rate and how are these related. I think we all know the answers. So what should the IWCC do about it?